The Futureway is turn to the future of web aplications and solutions. 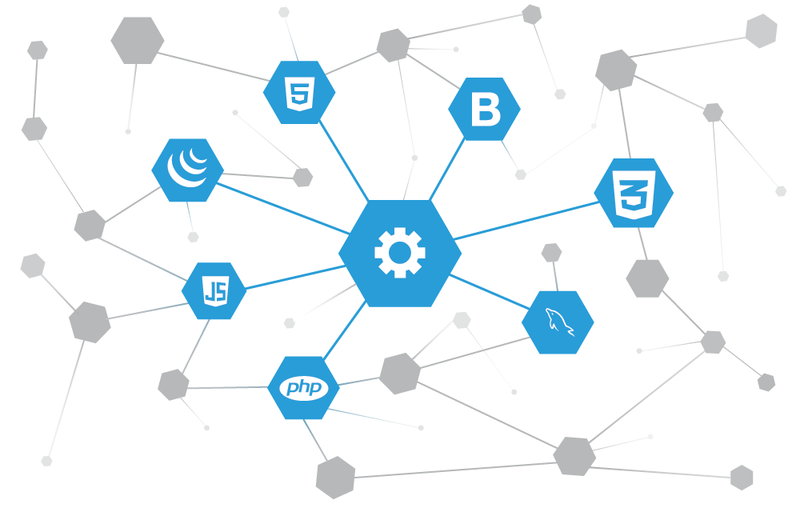 We have extensive experience in creating web applications and development of websites, which are built according to the latest methodologies. Our biggest goal is the creation of business and corporate strategies tools directed to the Internet, thereby adding value to the business of our customers. With our services you can make your work and your company easier, providing thus more time for yourself. Also help in publishing the site to make it comprehensive and world audience through the possibility to be accessed anywhere in the world. After the customer and / or company’s contact, our developers start with planning and application development. With the use of current tools, in little time you may take advantage of a unique system, designed to easy out your work with no complications and without having to use several types of programs. After completion of the application still assist with the construction of the site, it is important that it focuses on a marketing strategy directed toward your goals. And based on statistics and market studies, Futureway prepares your website to be easily found when someone searches for certain keywords (SEO – Search Engine Optimization). Satisfy the needs of our customers and strengthen its position in the market is our goal. We stand by the requirement that developed the projects and the individual attention given to the customer. We are an ambitious team and irreverent, always abreast of new technologies and new ways to communicate. We guarantee unique and exclusive works in view of the public it is intended and the individual characteristics of each project.